Nov 30th, Dec 1st & 2nd on the Outdoor Rink at Woodland Park in Kalispell, Montana. There are many hockey tournaments in the Northwest US/Southwest Canada. Some of them pair themselves with craft brewing, but none in such a seamless and community-driven manner. 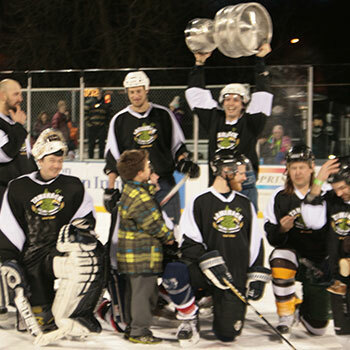 The 8th edition of the Craft Brewers Cup begins Friday, November 30 through Sunday, December 3 on the outdoor rink at Woodland Park. This special weekend you will find great quality hockey and better quality beer. Come play hockey, or drink beer; either way, you'll have a great time. Over 12 teams will face off and nearly 20 beers will be on tap for youth hockey fundraiser. Set it in Stone Update: We did it! 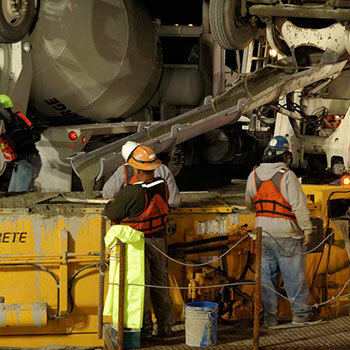 Our concrete rink surface was a HUGE accomplishment last season! And thanks to your team support we fully funded this project! 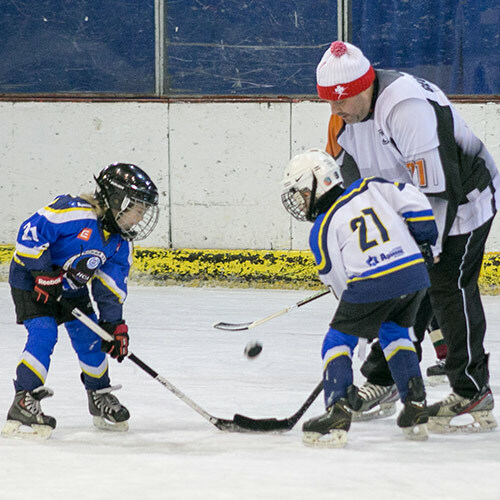 Now on to something a lot more fun that concrete….Youth Hockey! Yeti League Keepin' it Cool! This year Flathead Valley Hockey Association along with Glacier Hockey Association implemented a local house program, Yeti League, for youth hockey players. The intent of Yeti league is to remove some of the common barriers for participation in hockey including travel, cost, weekend commitment and keep hockey “Close to Home”. Proceeds from this adult hockey tournament will be used to purchase youth hockey equipment used to remove the significant up-front cost barrier to allow kids to rent equipment, try hockey and foster a love and passion for this lifelong sport. 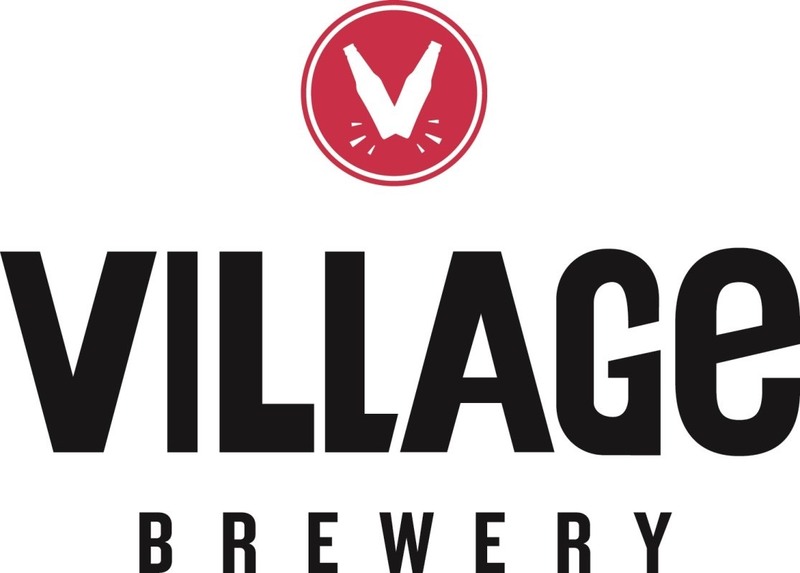 The Craft Brewers Hockey League is a joint effort among several partners in the Flathead Valley who pitch in to make this tournament a reality. 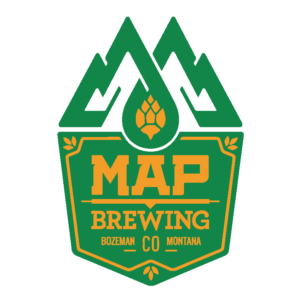 From the Kalispell Chamber City Council to the Beacon, Interlake, the Bear, and all of our brewery sponsors, we are incredibly grateful for this great community and the support it continually shows for our fundraising. If you or your organization would like to become part of this great tournament please contact us at craftbrewershockeyleague@gmail.com, and we will gladly get you involved. Craft Brewers Cup has been a major benefactor to the Woodland Ice Center including $10,000 toward the new Zamboni purchased in 2015 and $10,000 toward the Set it in Stone project. Thank you for your continued support! The Kalispell community really pitches in to make this tournament a reality. From the Kalispell Chamber of Commerce, and the Kalispell City Council, to the Beacon, Interlake and Bear we are incredibly grateful for this great community and the support it continually shows for our fundraising. Below are some of our sponsors from the past several years. Please take some time to thank them for supporting our efforts to improve Ice Sports in the Flathead Valley. If you or your organization would like to become part of this great tournament please contact us at craftbrewershockeyleague@gmail.com, and we will gladly get you involved.